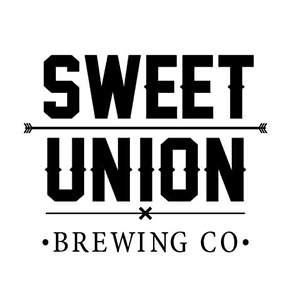 Local to Indian Trail in Union County, Sweet Union Brewing is an 5BBL brewery focusing on unique American, English, and Belgian style brews. With 10-12 rotating taps of house-made ales and lagers, we produce a range of beers for all tastes. Come experience our hand crafted products in our spacious and active tap room!